Stay cool, calm and in complete control. 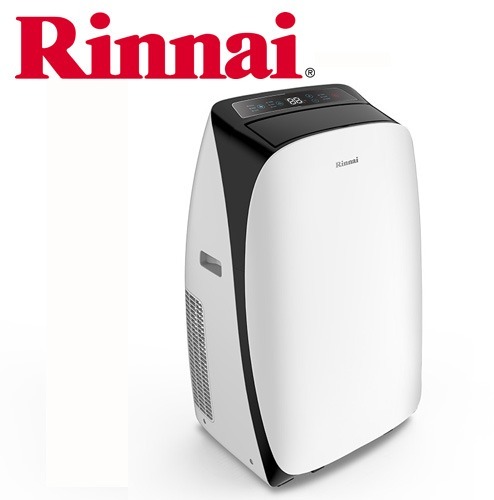 Rinnai split system air conditioners offer the latest in technology, design and efficiency. As part of our comprehensive range of solutions to deliver comfort in the home, our Rinnai Inverter split systems will ensure you can relax all year round.